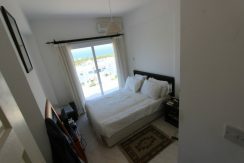 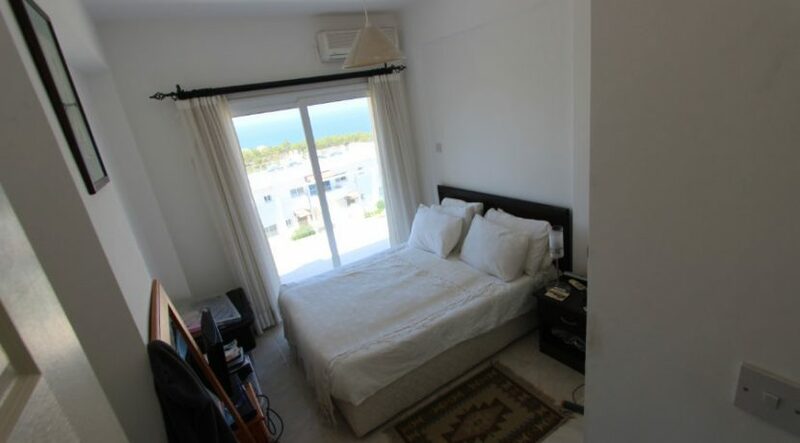 ESENTEPE – 80m2 2 BED SEAVIEW PENTHOUSE * Panoramic ROOF TERRACE * Title Deed in Owner’s Name * VAT PAID * New 50% Bank Mortgage available on this property * Secure GATED SITE * Close to ESENTEPE VILLAGE with shops, bank and restaurants * COUNTRY WALKS * 5 minutes’ drive to BEACH * 10 minutes to Golf Course * SHARED POOLS * Gym * ONSITE MANAGEMENT * FULLY FURNISHED * ACs and white goods * SLEEPS 6 PEOPLE- double sofa bed in sitting room * Fitted Wardrobes throughout * PRIVATE PARKING * 25 minutes to KYRENIA * To arrange viewing or inspection trip contact NCI in UK or Cyprus on +44 207 112 8086 or +90 548 861 0600. 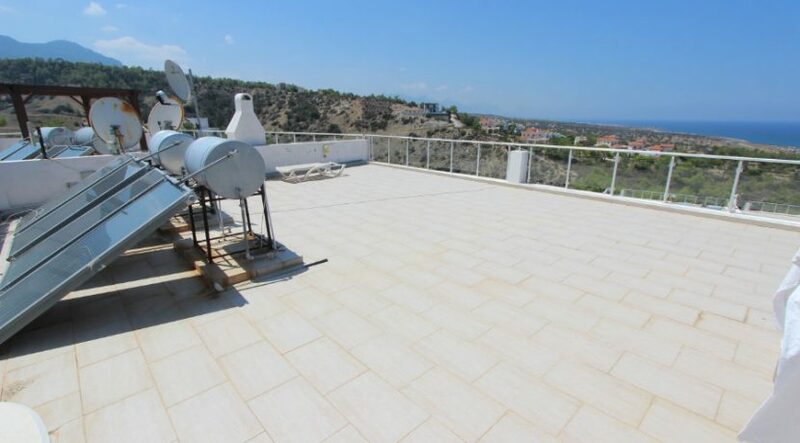 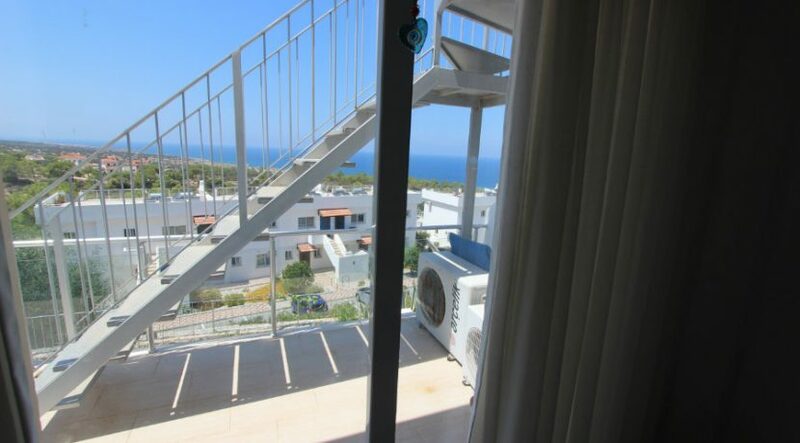 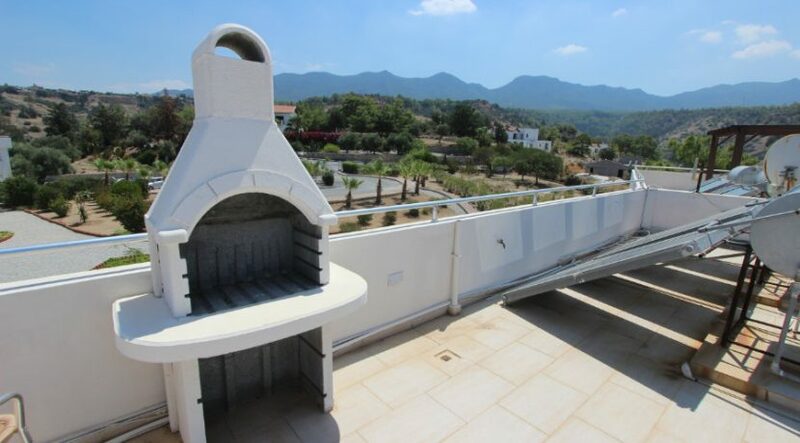 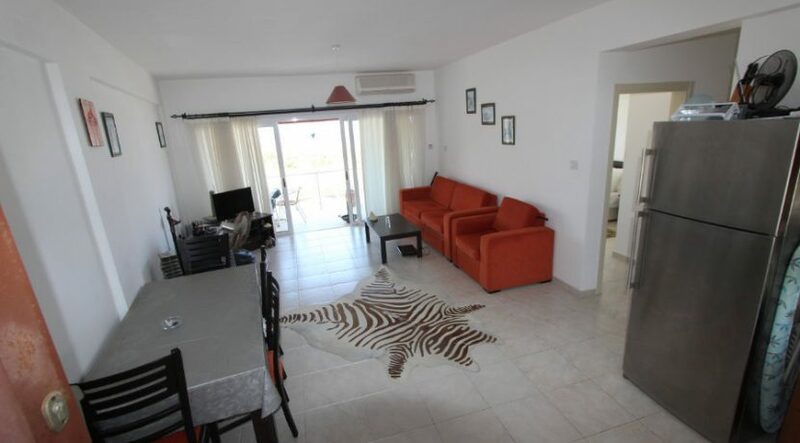 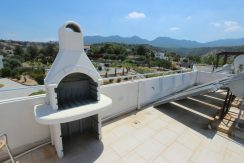 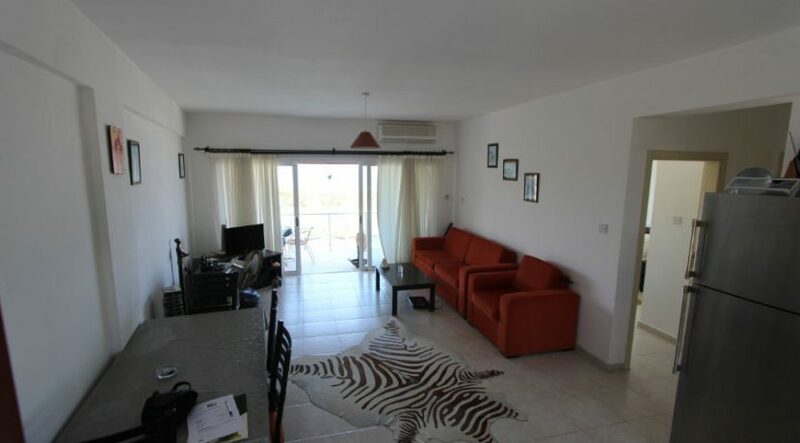 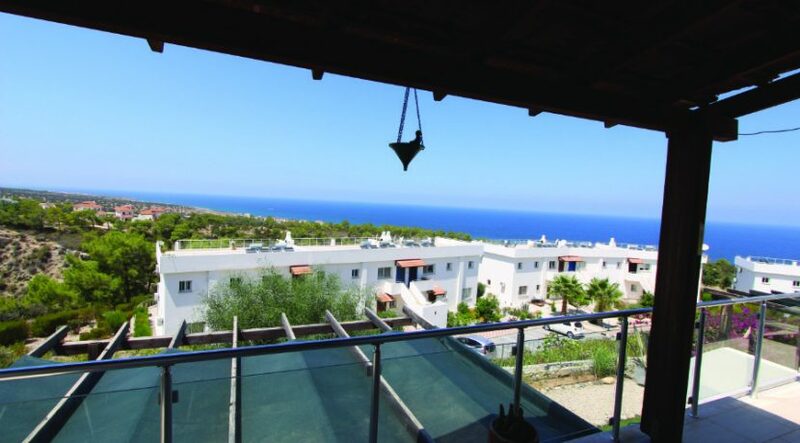 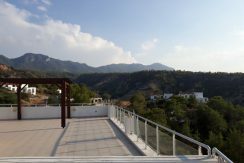 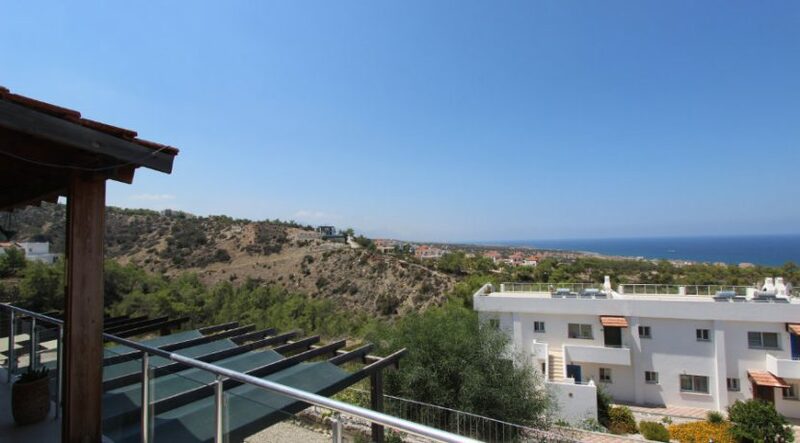 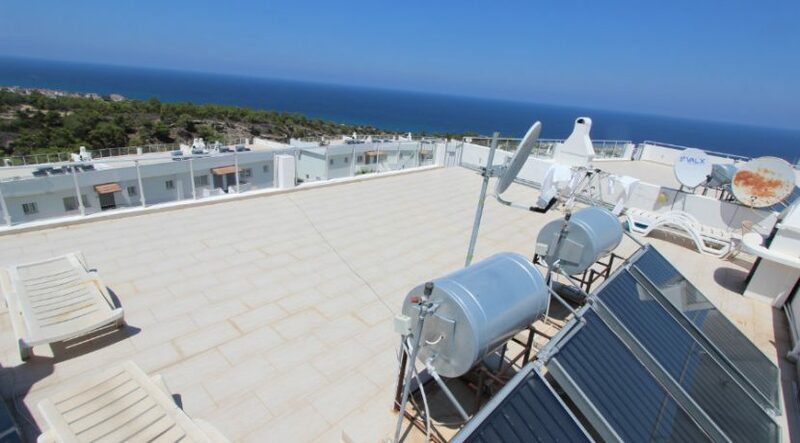 PRICED TO SELL: CLOSE TO ESENTEPE VILLAGE – well presented furnished penthouse on a gated site with individual deed in owner’s name and VAT paid, with panoramic roof terrace close to all facilities. 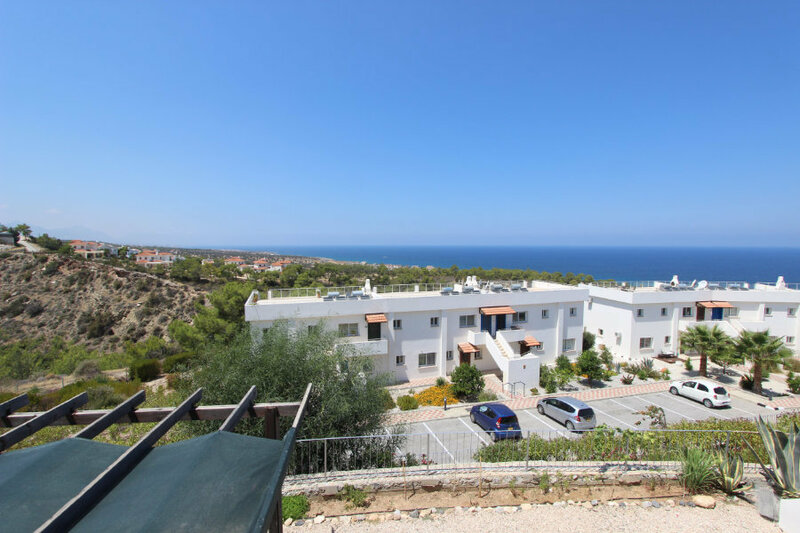 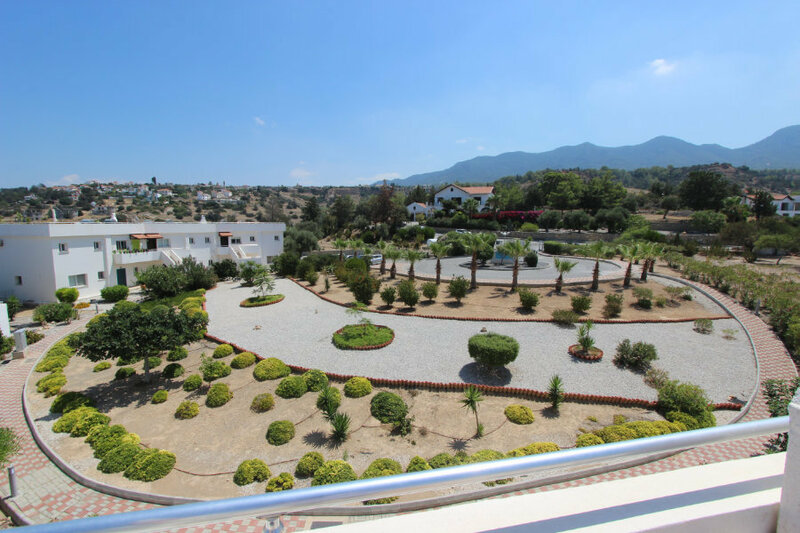 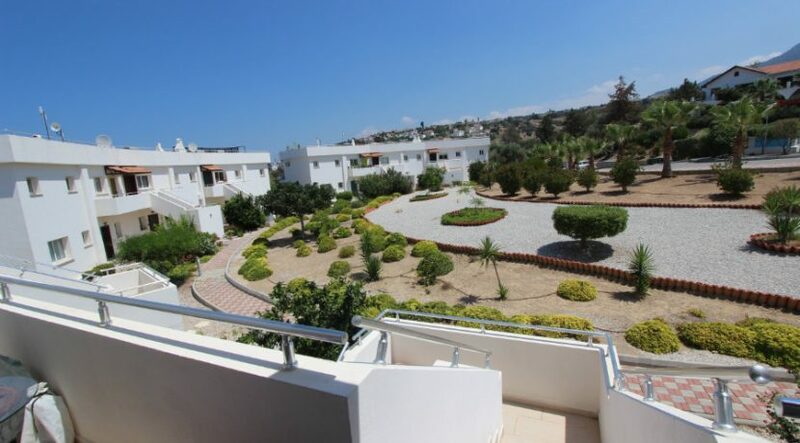 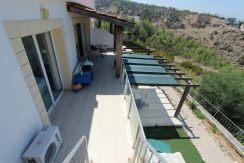 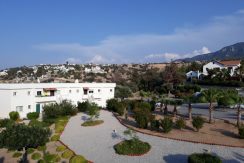 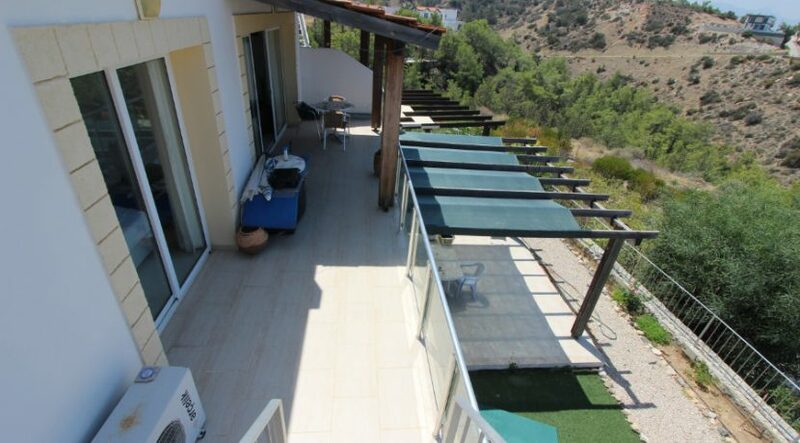 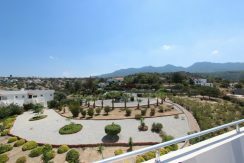 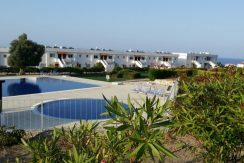 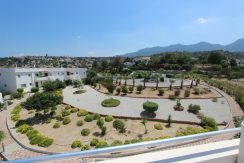 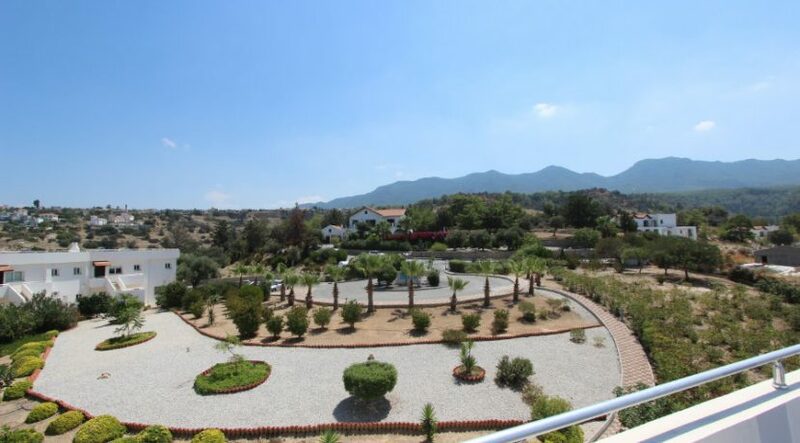 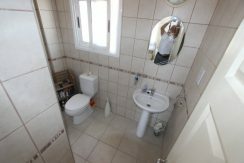 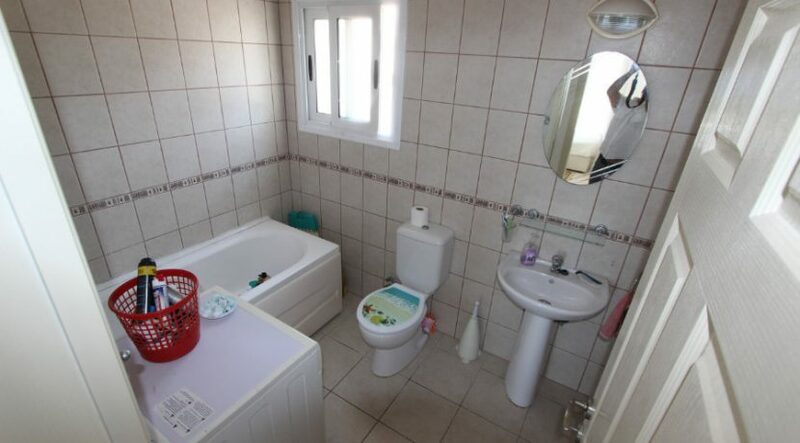 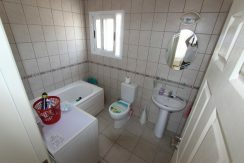 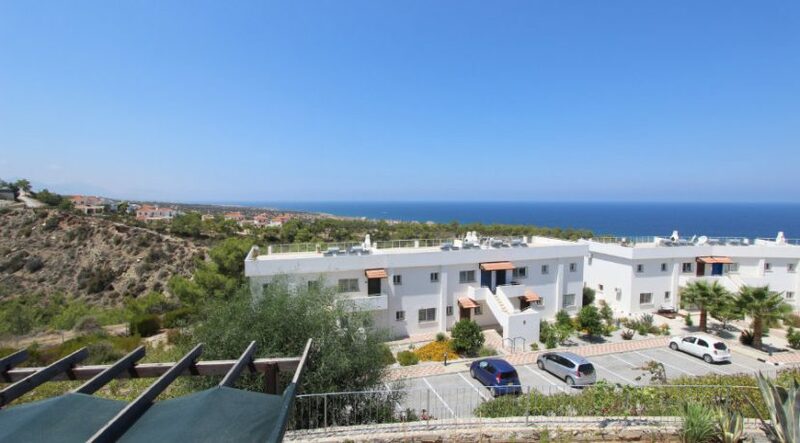 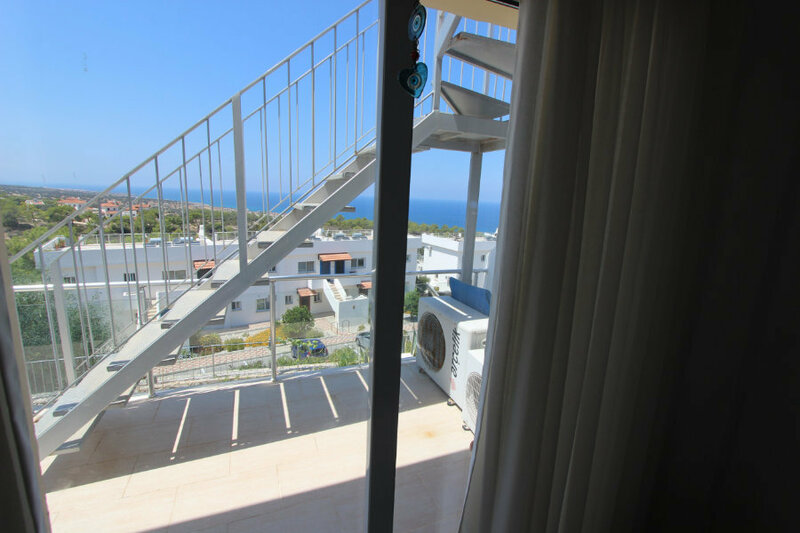 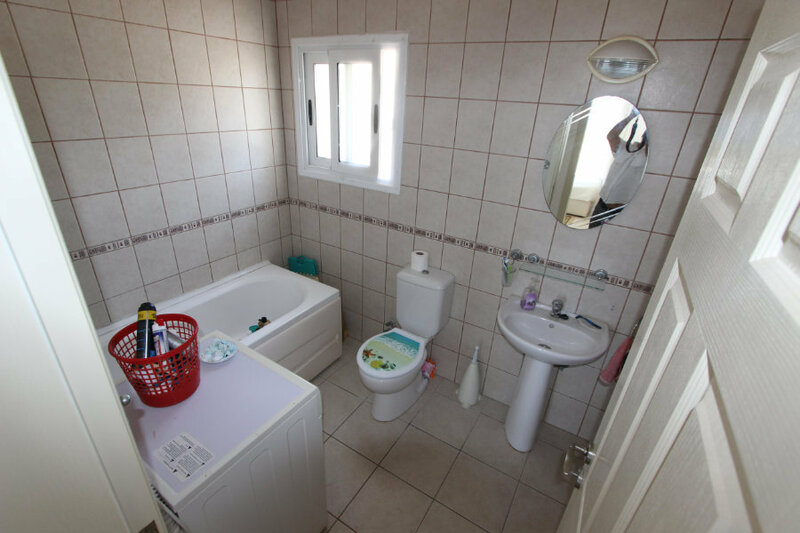 This extremely well-maintained, charming apartment complex is set in the lovely rural hillside countryside area close to thriving Esentepe village. 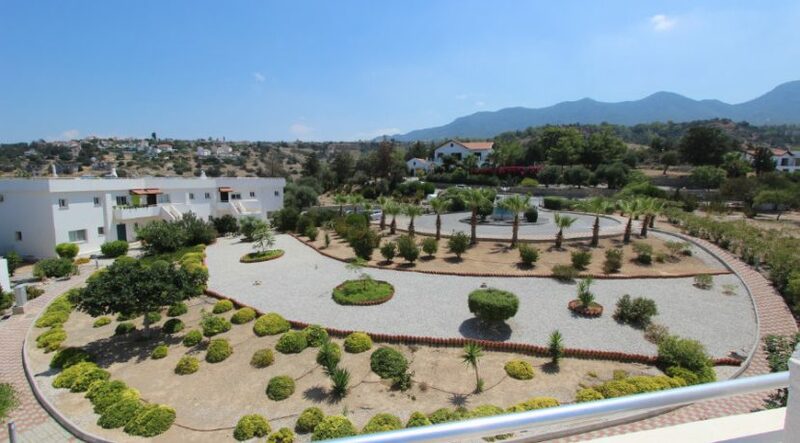 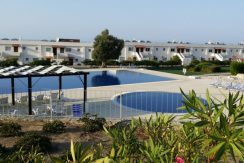 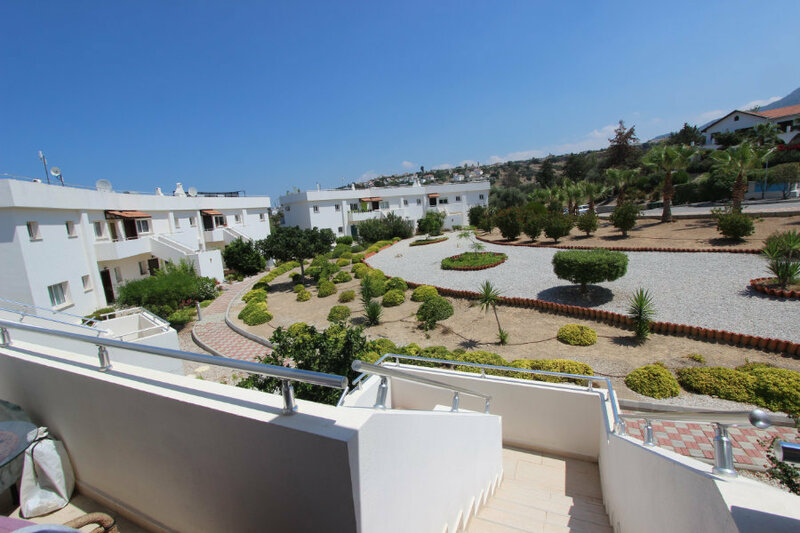 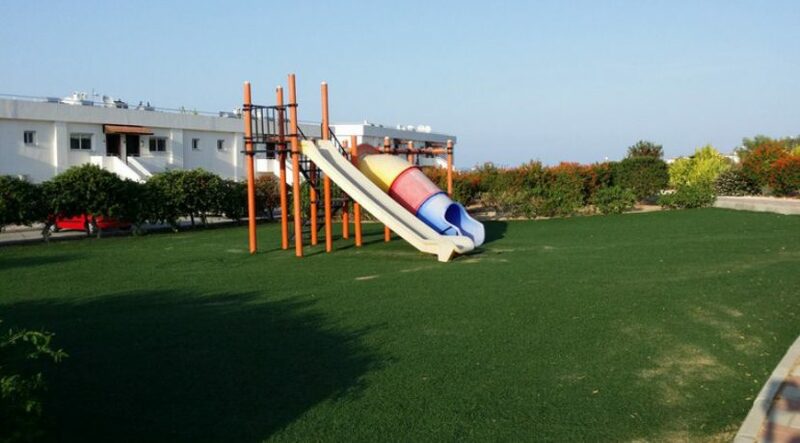 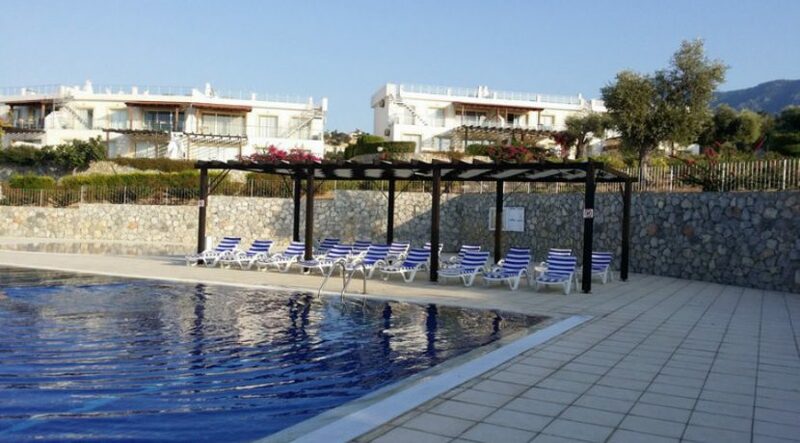 Beautifully landscaped with peaceful gardens, swimming pool, children’s pool and gym, this site would equally well suit an individual or couple seeking a relocation or retirement property or a couple or small family seeking a great location for holidays. 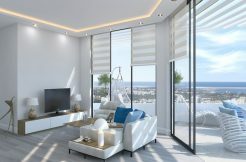 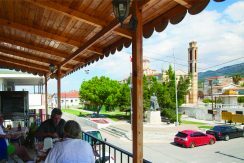 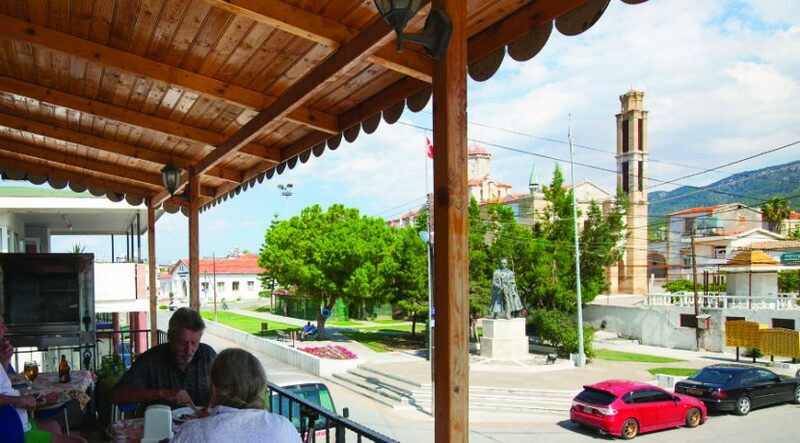 The elevated position affords fabulous coastal and country views – with the bank, supermarket, shops and restaurants of Esentepe a short drive or 20 minute walk away. 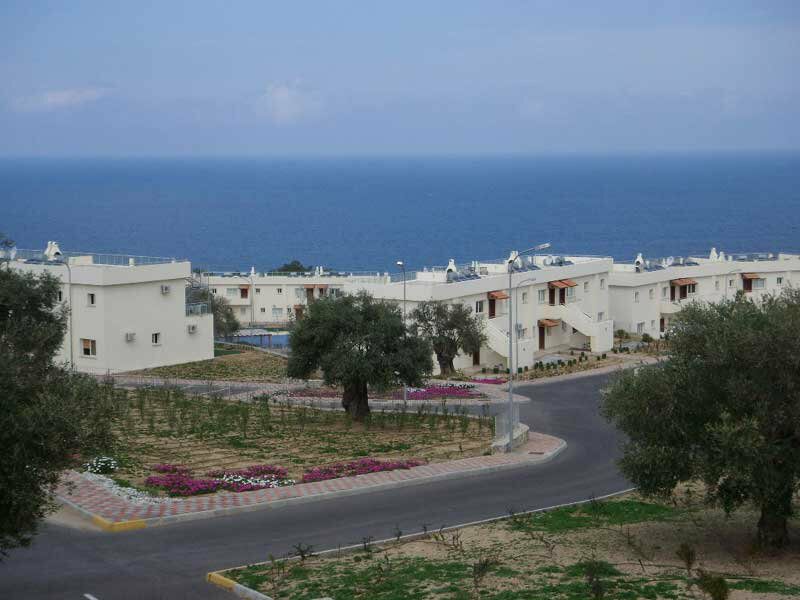 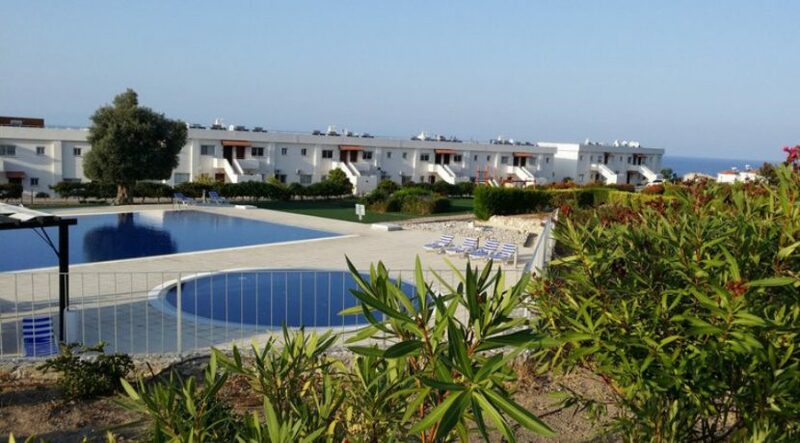 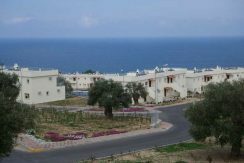 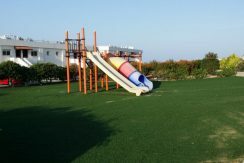 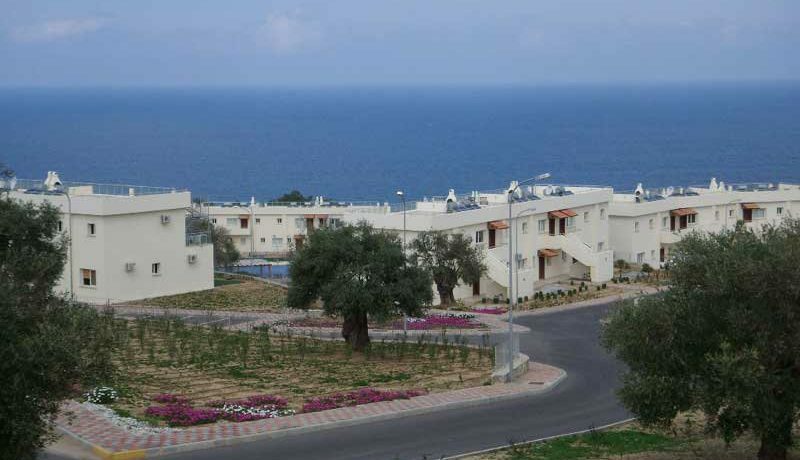 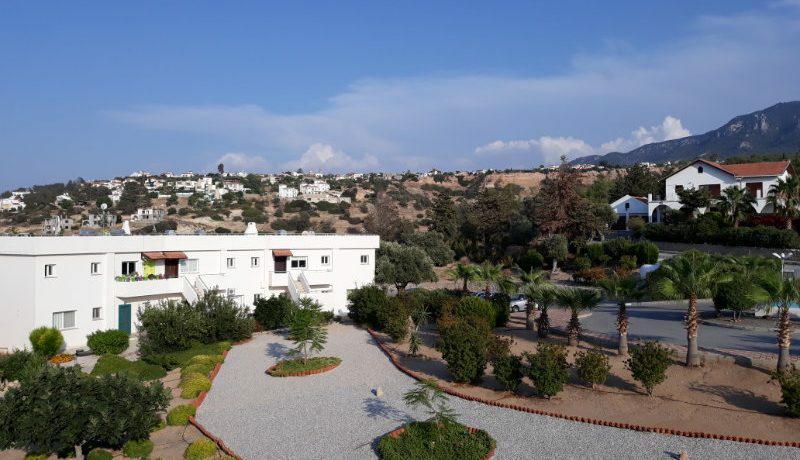 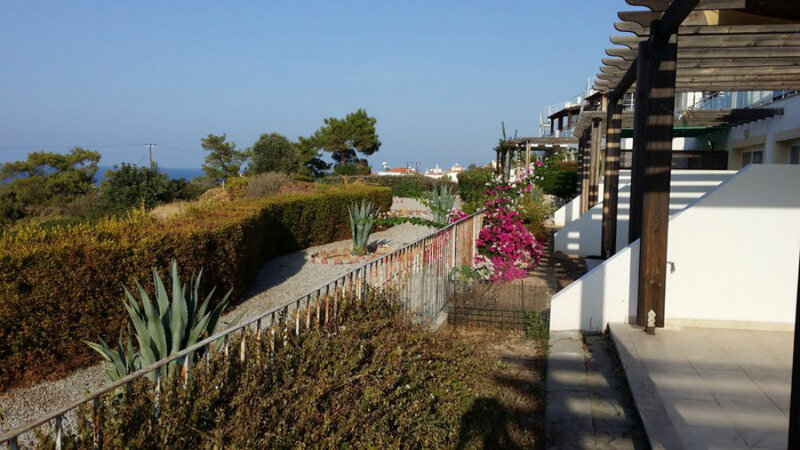 The site is surrounded by lovely walks and if you are a golf lover, the Korineum Golf course and beach club is only 10 minutes’ drive away. Below Esentepe is the newly upgraded Esentepe beach. 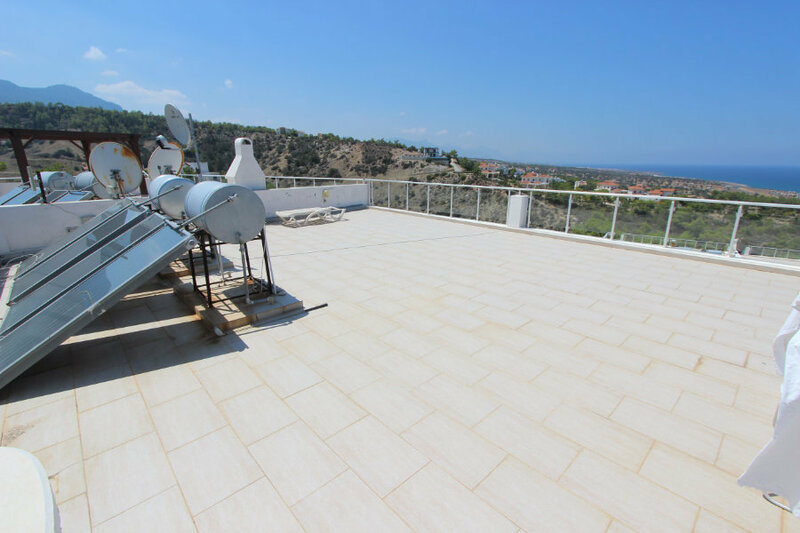 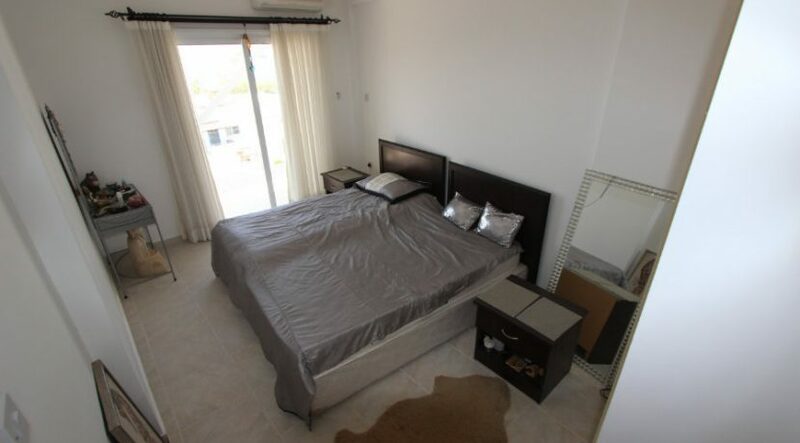 This generously sized 80m2 penthouse has been lovingly cared for and comes fully furnished and equipped with all furniture, fixtures and fittings as well as white goods and air conditioning units. 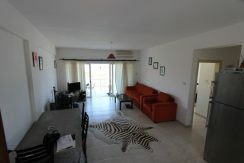 The addition of a double sofa bed in the large sitting room enables accommodation for up to 6 people. 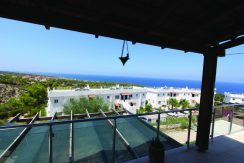 Enter via the main entrance into the large open plan living, dining and kitchen area, which leads through to the 30m2 terrace with lovely sea views. From this terrace, an external staircase rises to the additional massive 80m2 panoramic viewing penthouse roof terrace complete with traditional BBQ. 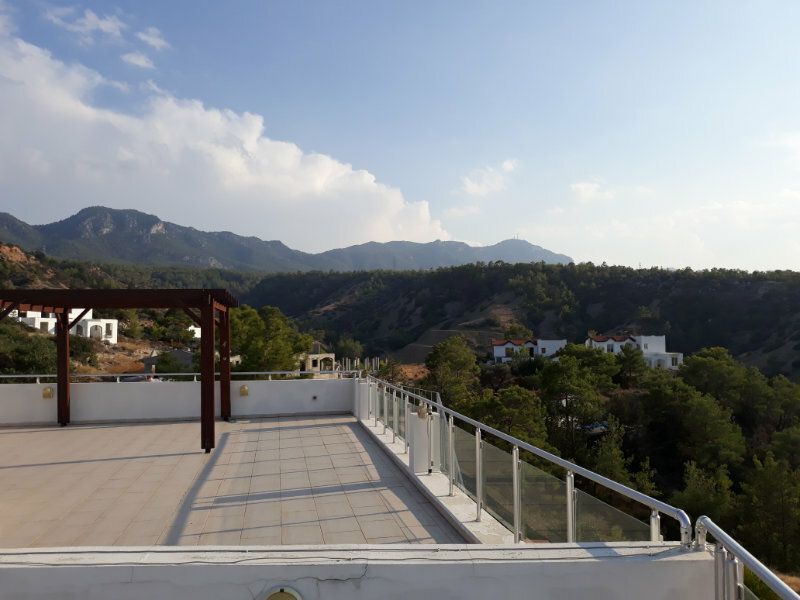 Relax here on the lounger chairs or dine al fresco and enjoy 360 degree views of the Mediterranean ahead and the hills and countryside behind the site. 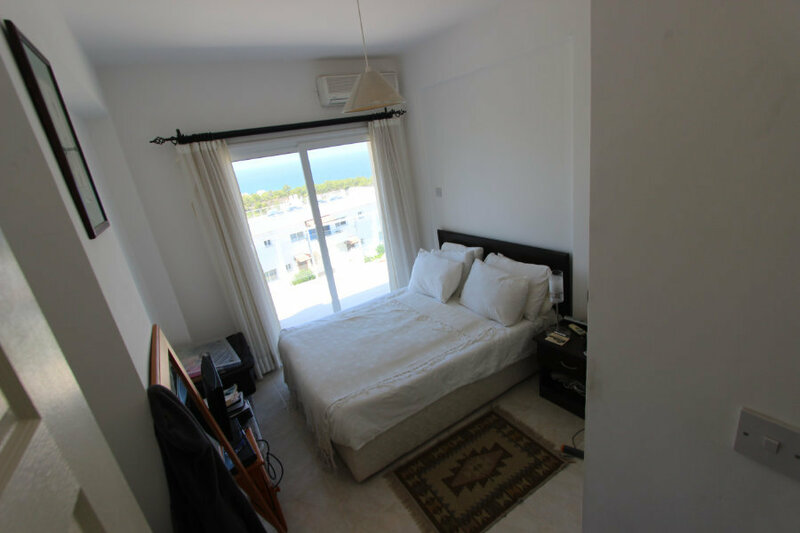 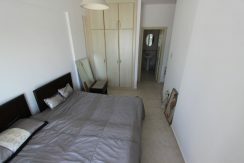 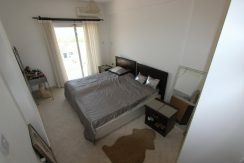 From the living area, a corridor leads to the two bedrooms, both with lovely views, and with the master bedroom enjoying an ensuite bathroom. 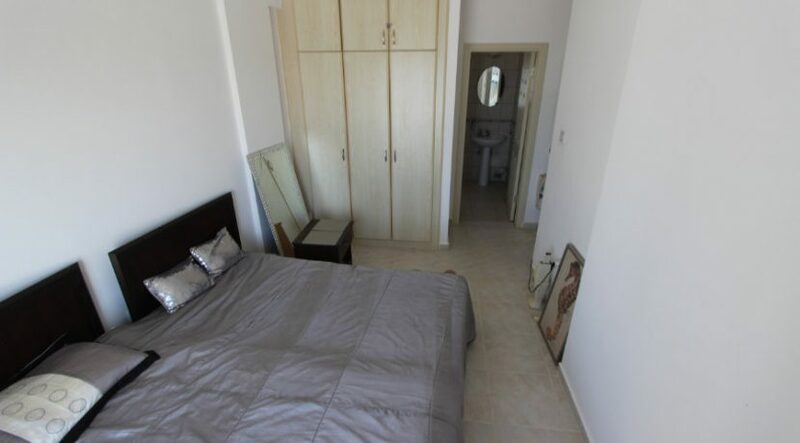 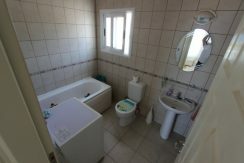 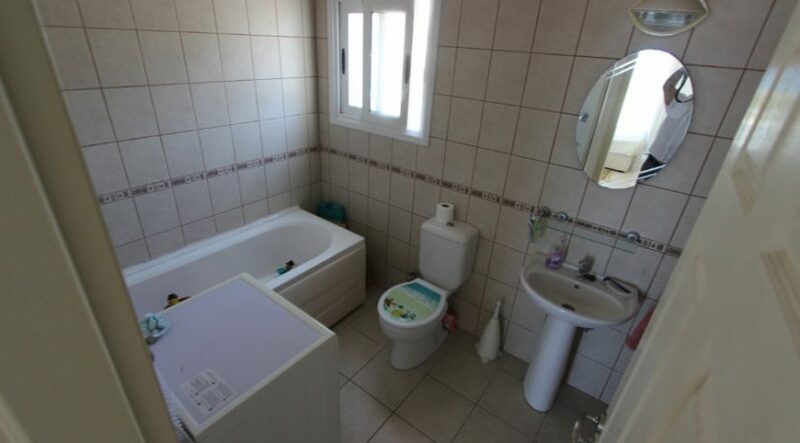 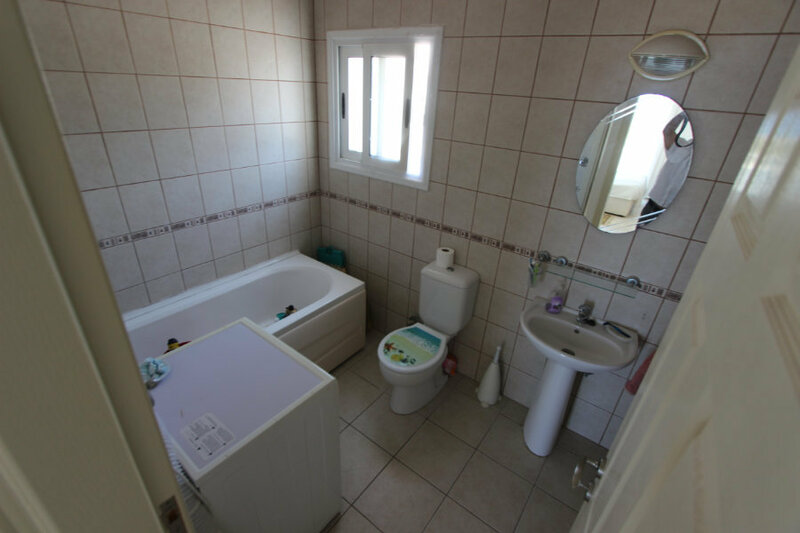 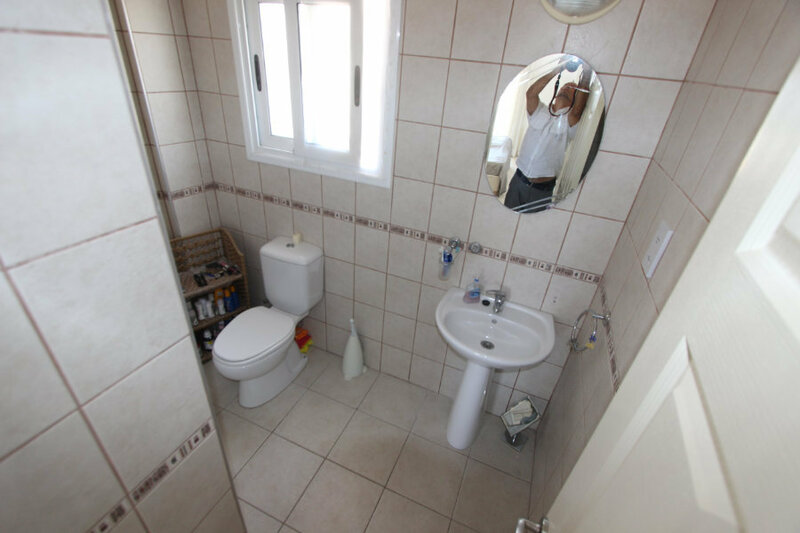 There are fitted wardrobes throughout and floor to ceiling tiles in the bathrooms. 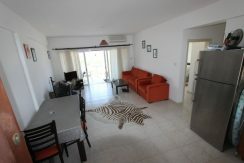 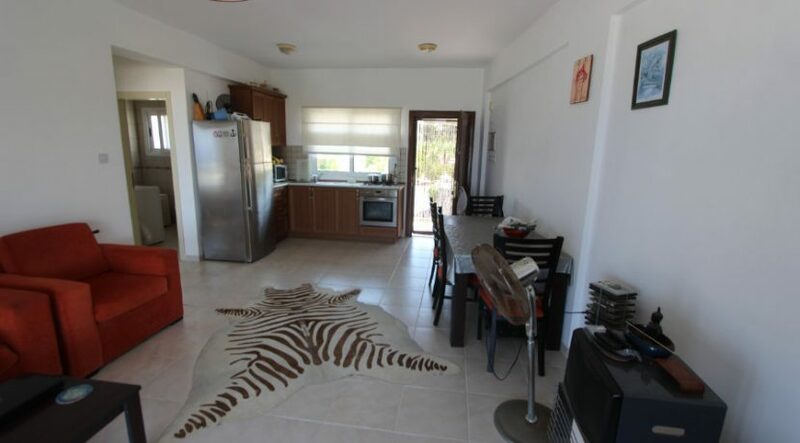 With VAT Paid and Title in Owner’s Name, the paperwork for this apartment is all in order and just waiting for its new owner to put their own stamp upon it. 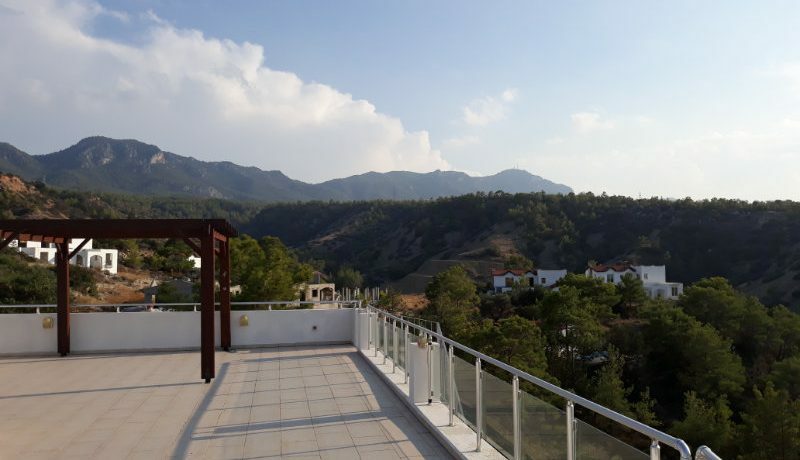 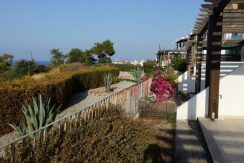 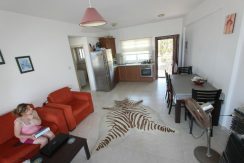 Offering fabulous holiday letting potential, the site also offers onsite management services giving you assistance with letting or peace of mind if you are just using it as a holiday home. 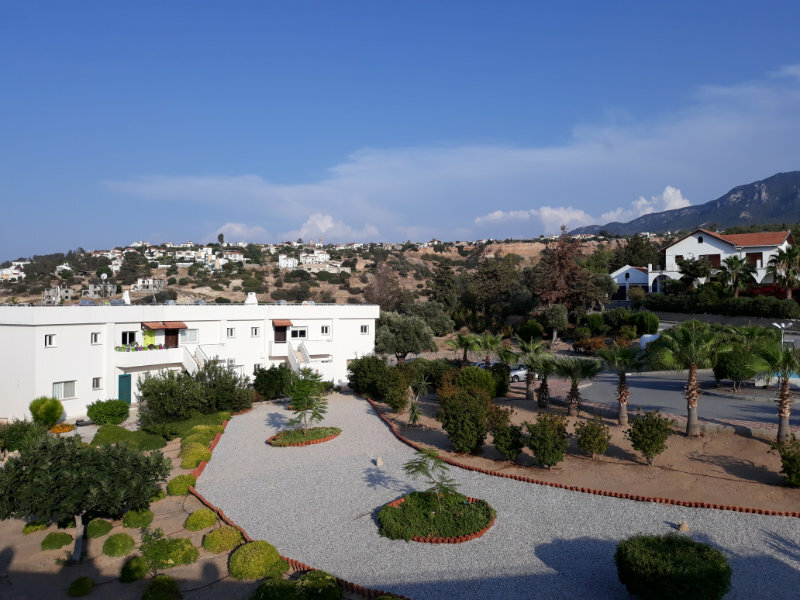 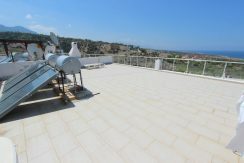 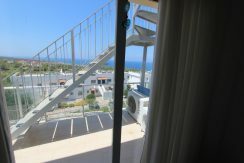 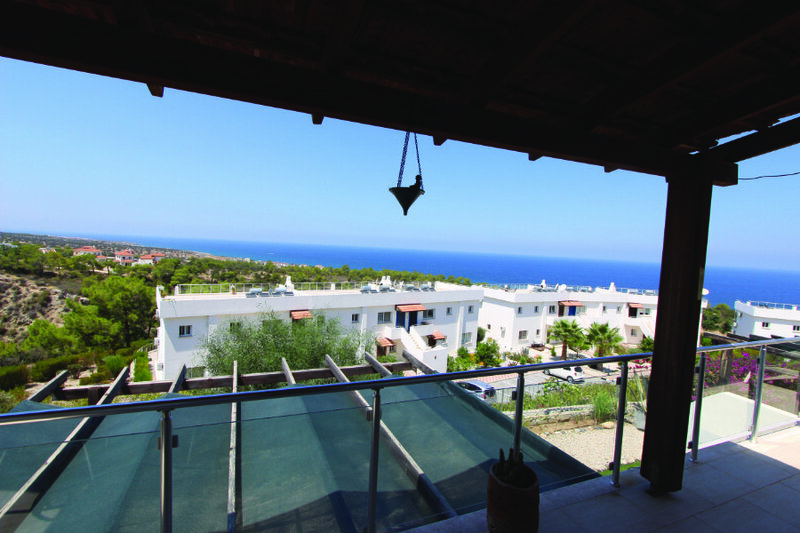 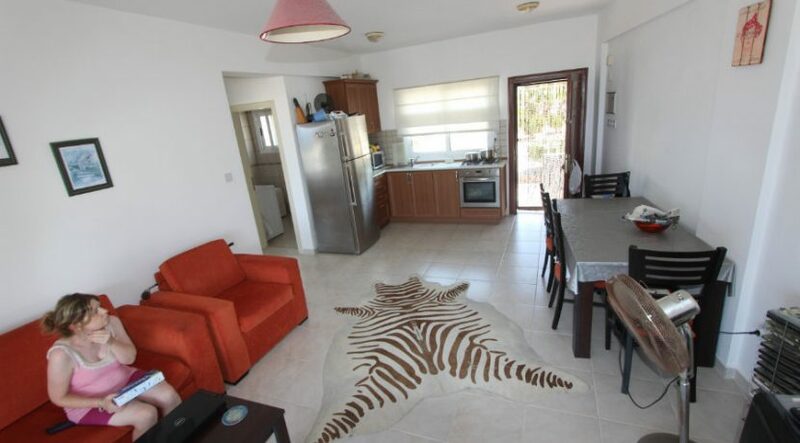 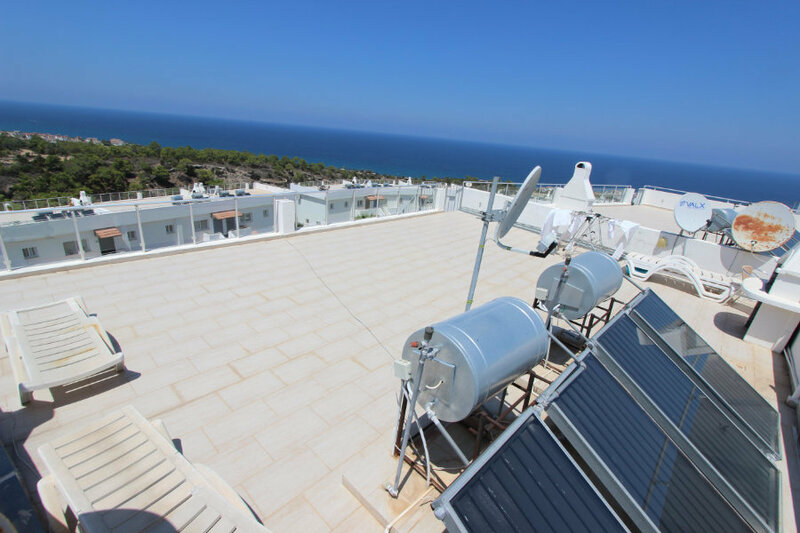 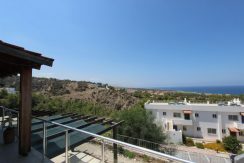 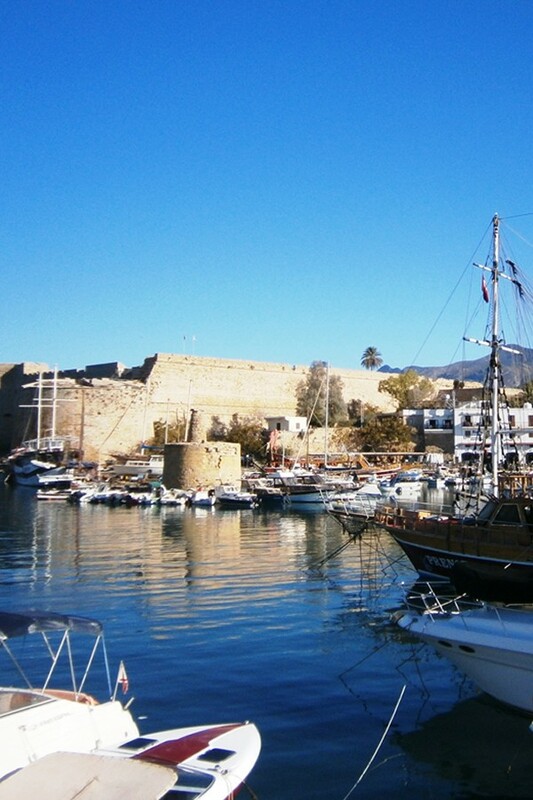 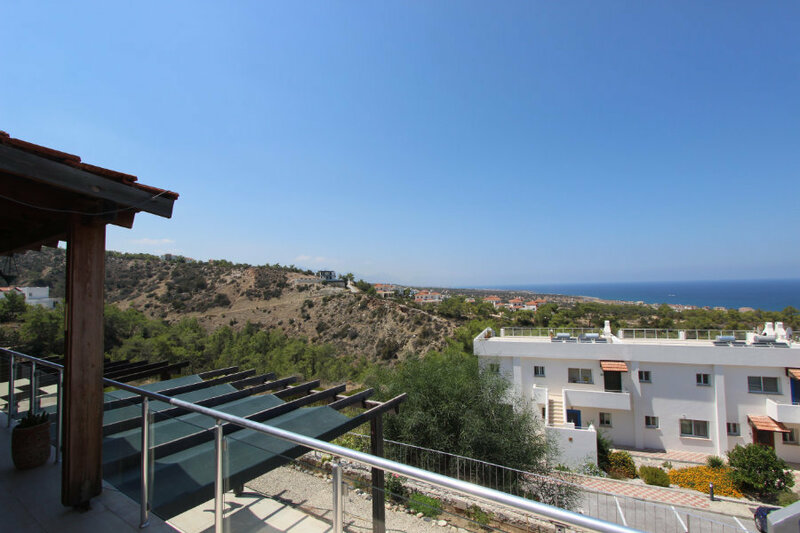 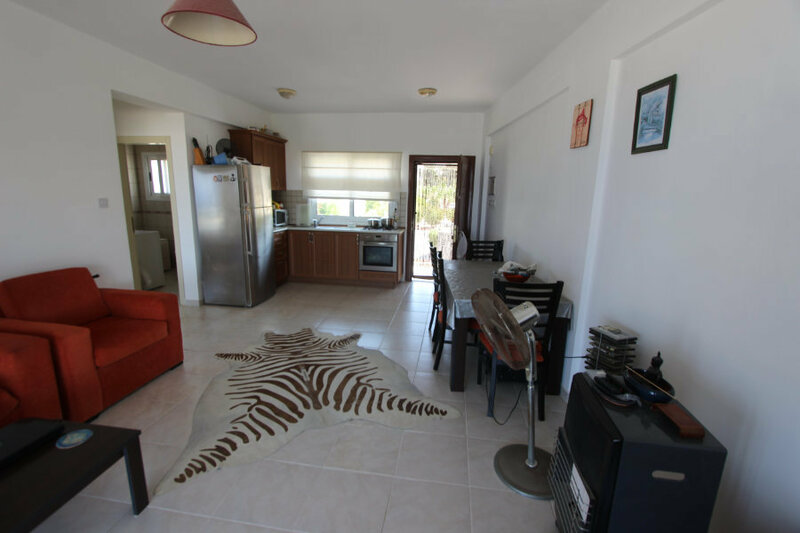 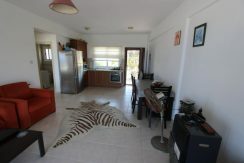 The new 50% North Cyprus Bank Mortgage is available on this property, subject to status – please contact NCI for more details. 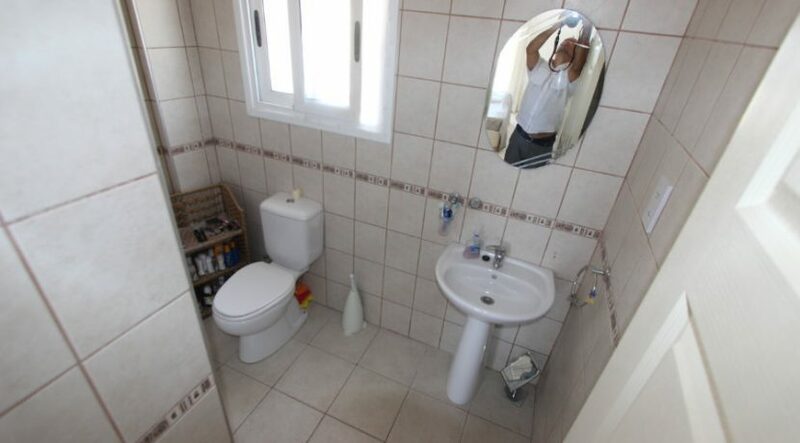 This property is priced to sell and early viewing is recommended. 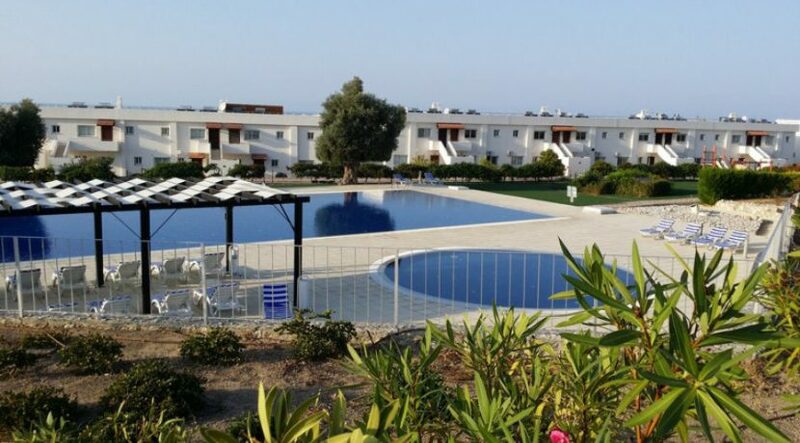 Please contact North Cyprus International (NCI) in the UK or Cyprus on +44 207 112 8086 or +90 548 8610600 for viewing or inspection trip.